Our story starts with our past. As an ever-expanding colony, the Dutch deployed their Piekeniers soldiers along the rocky kloof range, ensuring safe pass for all travelers. In light of a new era for South Africa, the Piekeniers no longer need to be guarded, and so we decided to disarm their 8 military poses, placing their efforts into more fruitful actions. The result is one wine with eight different labels – together, telling our story. 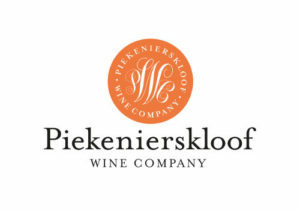 As a farming community, the people and land of Piekenierskloof are intimately linked. Through positive business practices, our aim is to uplift the communities – our extended family – which make what we do possible. 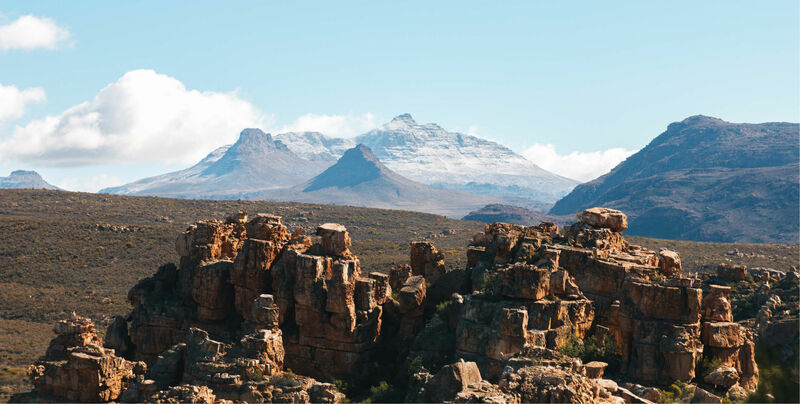 Bergendal Farm (translating to “mountain and valley”) and Heidedal Farm (translating to “valley of Ericas”) is aptly named, and situated on the Paleisheuwel Plateau in Piekenierskloof. 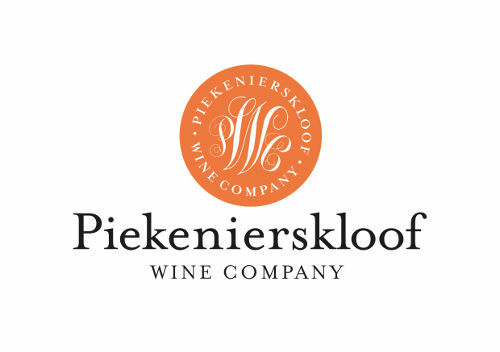 It is on these two special parcels of land, that brothers Potgieter and Oubaas van Zyl follow in the footsteps of their grandfather, Johan Abraham van Zyl, one of the pioneering farmers of Piekenierskloof. The lofty climate allows for bountiful production of grapes, as well as citrus and stone fruit, stretching over 600ha of farmland. Emerging as one of the leading wine producing regions in the Western Cape, the Swartland is uniquely suited to growing high-quality grapes. The combination of the cool Atlantic breeze and the warm, dry summers belie a proud winemaking tradition. More often associated with oranges than grapes, Citrusdal began producing wine shortly after the second World War, when a canal was built in the lower Olifants River. This enabled a winemaking tradition which has not just endured, but flourished.